Drugs and alcohol. Self-injury. Eating disorders. Puberty. Suicide. Sexual purity. These are just a few of the challenges facing teens and young adults today. 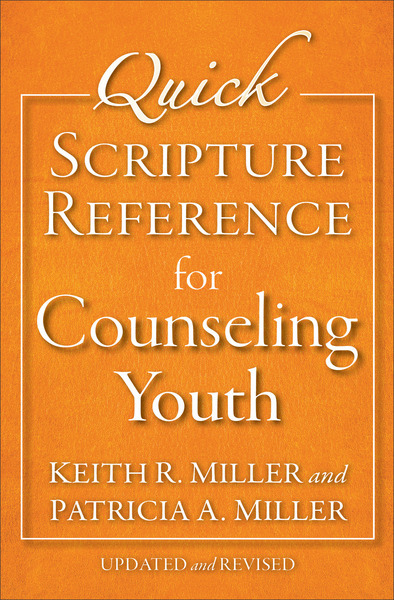 This concise, topical guide to the Bible is the perfect tool for parents and youth pastors wanting to provide scriptural guidance to youth regarding the issues they face in their formative years. Now updated, revised, and expanded with new topics.